A woman who will be celebrated for her efforts to promote First Nations heritage says it's important that Canadians know on whose land they are standing. A woman who will be celebrated for her efforts to promote First Nations heritage says it's important to know on whose land you are standing. Carolyn King, former chief of the Mississaugas of the New Credit First Nation, will receive a special achievement award from Heritage Toronto at a reception Monday night. The award recognizes her efforts to preserve her community, share her heritage and promote a better understanding of First Nations in the Greater Toronto Area. "I think everyone should know whose land they are on," King told Metro Morning on Monday from her home on the First Nation's reserve near Hagersville, Ont. "It's been covered over, paved over. We don't see ourselves on the land. Anybody living on the land who can help to recognize that we are still here, I think that's a significant step." King said a recent decision by the Toronto District School Board to recognize Indigenous territory in classrooms as part of morning announcements is a positive step. Now, TDSB students are informed daily that their schools are "situated upon traditional territories." King said it is teaching children that there were people here before them, including the Mississaugas of New Credit. "We have been asking for a change in the education system from day one and that our story gets told in the appropriate way and that's a good start," she said. King was the first woman elected as chief of the Mississaugas, in 1997. She helped to relaunch a land claim by the Mississaugas over territory that is now part of Toronto. According to Heritage Toronto, King wrote a letter to the Indian Claims Commission in 1998, asking for an inquiry into why the Toronto Purchase claim, as it was known, was rejected in 1993. 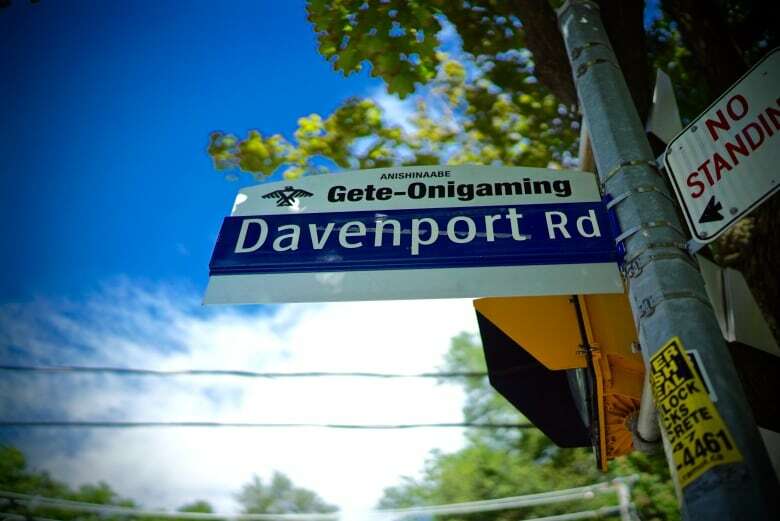 Her letter led to a 1998 conference, where the Mississaugas argued that the Crown did not disclose the entire extent of the land that was surrendered in a 1805 treaty and that the Mississaugas did not know that the Toronto Islands were included in that purchase. The Canadian government agreed to look at the claim, and in 2010, it provided $145 million in a settlement to the Mississaugas. That settlement was intended to be compensation for the low price paid as part of the original Toronto Purchase treaty. King said it officially recognized the First Nations claim to the territory and that there was a "valid claim there." "The Toronto purchase, as it is known, in 1805 was a concern of the Mississaugas from day one. The opportunity over many years to settle it didn't happen," she said. "When I was chief in 1998, there was an opportunity to go back to the table again and state our concerns and ask for what they call a planning conference or an inquiry into why this isn't settled," King said. "I was the fortunate person to be at the table and do that." King said the land claim provided the First Nation with an opportunity to tell its story and it "acknowledged that we were the land holders or the people who used the land at that time." 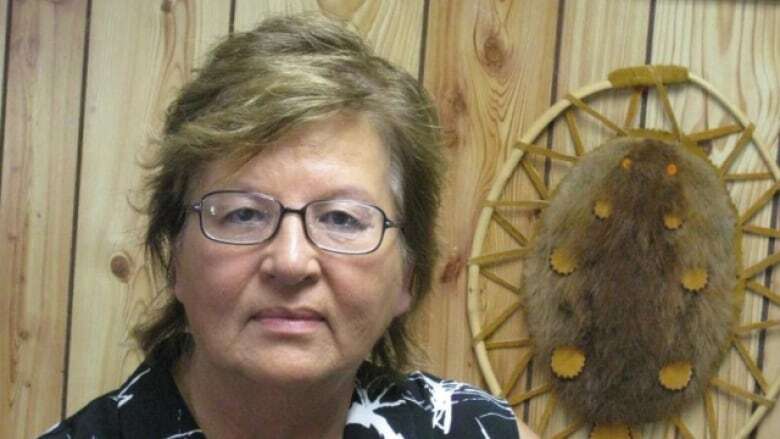 She said the land claim settlement provided a revenue stream for the band that enabled it to improve its community. 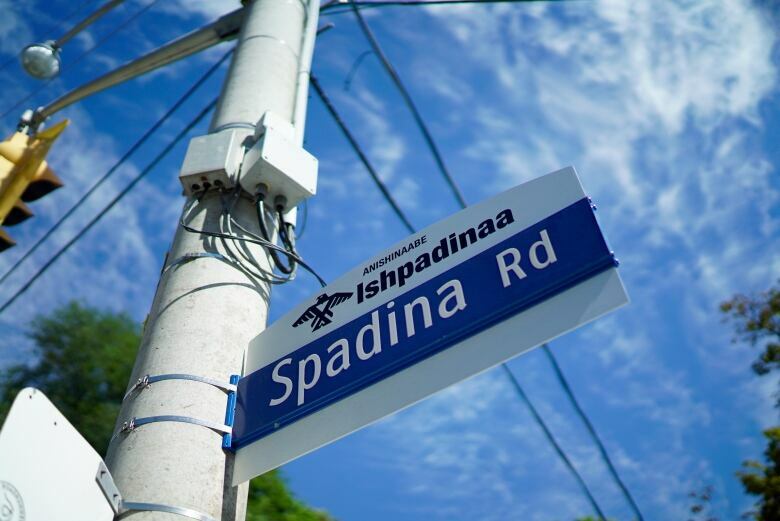 According to Heritage Toronto, King's latest project is to improve mapping by the Mississaugas of sacred sites or historically important areas. When King goes to certain places in Toronto, she said she gets a certain feeling. "Sometimes I say, this feels like home, especially by the water and over the island. There are places there that our special to our people. I do feel those things in Toronto," she said. "We don't see ourselves on the land," she said. "I always say, we were there and we are still here."